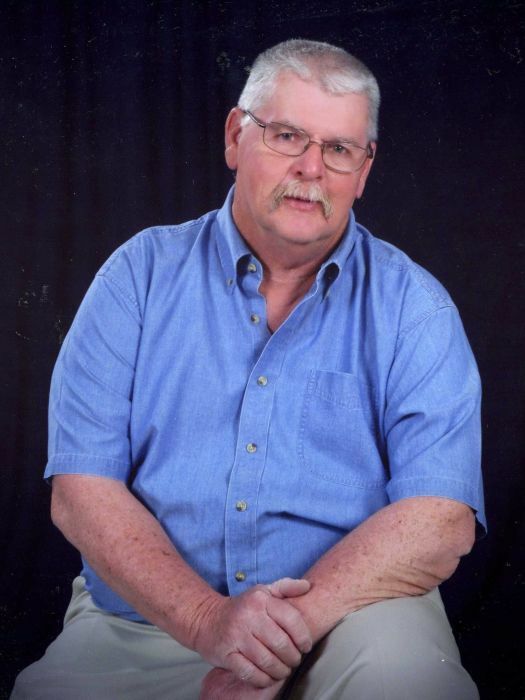 James Frank Lane, 64, passed away Tuesday, January 15, 2019, at FirstHealth Moore Regional Hospital. Funeral service will be 2:00 PM, Friday, January 18, 2019 at Pleasant Hill United Methodist Church, with the Reverend William Saunders officiating. Burial will follow in the church cemetery. The family will receive friends prior to the service beginning at 1:00 PM. Frank was a native of Montgomery County. He worked for many years in Nuclear Power plants as a Coating Specialist, he loved his work. Frank also loved his family and time spent with them was very important. 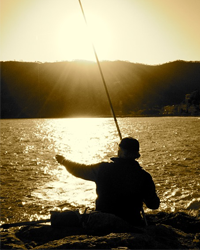 He enjoyed fishing, trips to the mountains and restoring classic cars. He also enjoyed caring for his home and yard. Frank was a son of the late James A. and Velma Kelly Lane and was preceded in death by brother; Larry Layne. Frank is survived by his wife of 30 years, Sarah; daughter: Tammy Smith; son: Tony Martin and wife Dawn; grandchildren: T J Martin, Dustin Martin, Kasi Martin, Jon Smith; great grandchildren: Ella, Victoria, Aiden, J J; sisters: Margaret Willis, Wanda Lane Cagle; brothers: J S Layne, David Layne, Jennings Lane; many nieces nephews and friends. Memorials can be made to Pleasant Hill United Methodist Church, 1595 North Moore Rd., Robbins, NC 27325 or American Cancer Society, 8300 Health Park, Suite 10, Raleigh, NC 27615. Kennedy Funeral Home is honored to serve the Lane Family.